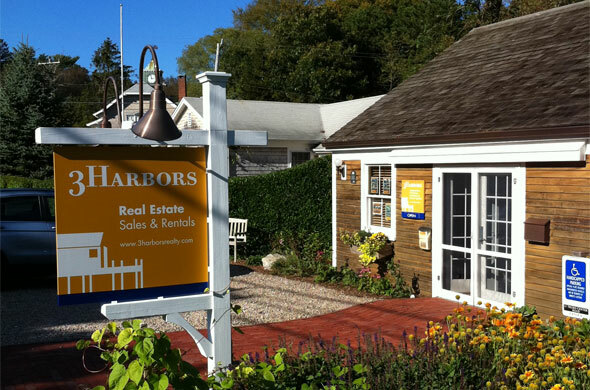 At 3Harbors we take the job of pricing your home very seriously. Special care is always taken so that your property is priced appropriately with the market. One of our principals was the chairman of Truro’s Board of Assessors and imparted in all of us a keen awareness for the nuances of the valuation process. Fill out the form below or visit our contact page and we'll get back to you as soon as possible.